This blog is going to be all over the place. I’ll write about minimalism and simplicity, because that has been on my mind for years, and its life-changing effects cannot be shared too much. I’ll write about little things that make life easier and happier. I’ll write about health, because that is why I go to medical school. I’ll write about books, because they are my best non-people friends. I’ll write about writing, because meta-writing is fun. I’ll write about my thoughts, because that is the reason for this blog. I have had one of these before, but then I got caught up in the comments, the page views, the followers. I hope this one will be different. I’ll definitely try not to care if anyone else ever stumbles upon it. 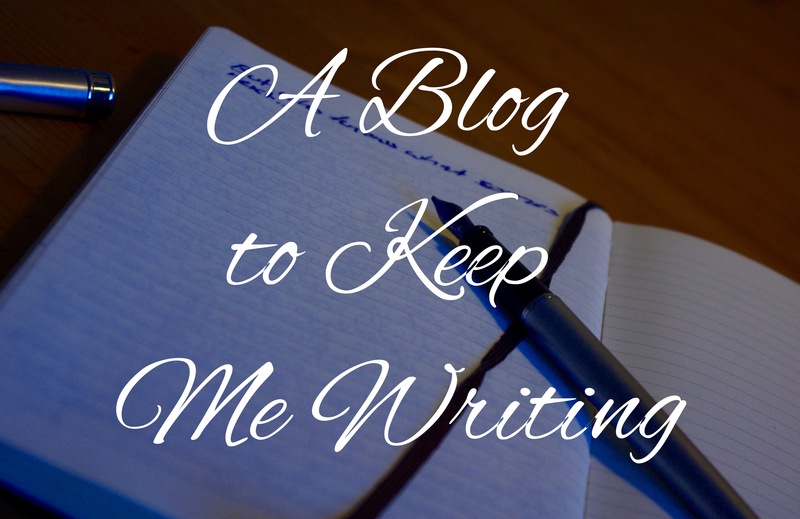 Mostly, this blog is supposed to keep me writing. Because medical school tends to get in the way. This blog, and you, dear reader, are my new accountability partners. Welcome. I’m so excited you’re here. Have a seat, grab a cup of your favorite hot drink, and bear with me.